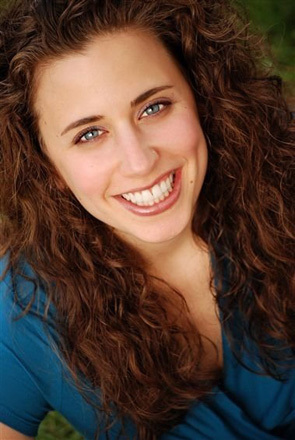 Drama Directing alumna Sherri Eden Barber ’09 was recently selected as a participant in the Observership program of the Stage Directors and Choreographers Foundation (SDCF). The program offers early-career theater artists the opportunity to observe the work of master directors as they create new productions on Broadway, off-Broadway, and at leading regional theaters across the country. Barber will work with director Mark Brokaw on Atlantic Theater Company’s upcoming production, The New York Idea, adapted by David Auburn from the original play by Langdon Mitchell. The nature of each Observership varies depending on the needs of the production’s director, but Barber anticipates she’ll be put to good use in the rehearsal room taking notes and offering feedback.